Need to book a Yoga Workshop? 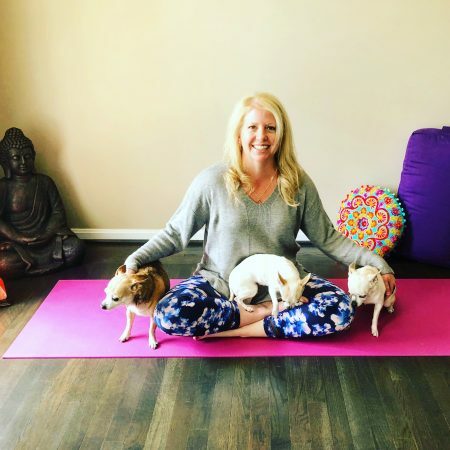 Questions about the Yoga & Recovery Club? Are you ready to begin your yoga journey? Need to book a private yoga session? Questions about Young Living and how to get started? Need to hire me for a corporate or speaking engagement? Whatever you need… Please contact me through this web form. I promise I will not share your information or add you to my newsletter from here. That is a separate opt-in form.